We were getting a lot of search traffic but not a lot of return traffic, direct traffic, or brand searches. Your user engagement metrics — stuff like bounce rate and time on site — are pretty low. 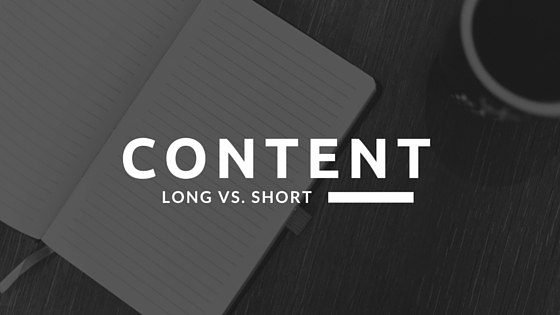 You’ve recognized the high value of long-form content — 1,500 words or more — in both popularity and usefulness. But what’s the best way to organize, manage and present it? We were getting a lot of search traffic but not a lot of return traffic, direct traffic, or brand searches. Your user engagement metrics — stuff like bounce rate and time on site — are pretty low. You’ve recognized the high value of long-form content — 1,500 words or more — in both popularity and usefulness. Ditto for the cost in researching, writing and editing it. You need a long-form format and template to realize its potential. Especially if its storytelling because we’re hard-wired to respond to the narrative form. If you write a long article it needs to be on a design and in a format that is easy to follow. Each section needs to lead on from the previous one and include text, graphics, sources and videos. Definitions of long-form vary as do estimates of the average number of words on a page (300-600).